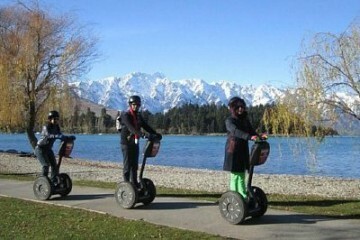 7 Days, 9am till 5.30pm. 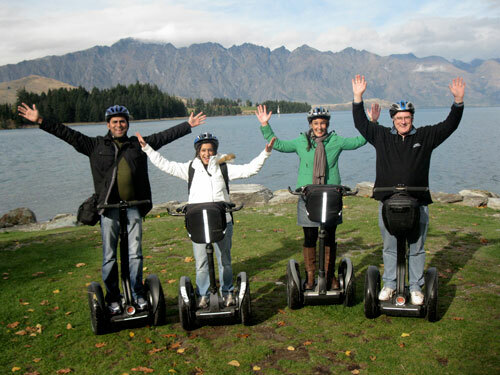 Segway on Q is a unique experience that blends smart motion technology and the iconic beauty of Queenstown into a fantastic day out for the whole family. Lean forwards to propel your vehicle and you’re off! Lean back and you’ll come to a stop. 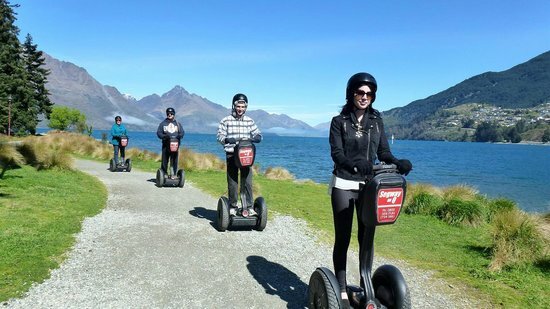 Riding a Segway may look difficult and while it is a strange sensation, it’s a simple technique to learn and the thrill you experience is well worth learning the new skill.